Janessa Blythe grew up in Colorado Springs, CO and considers the mountains to be her home. 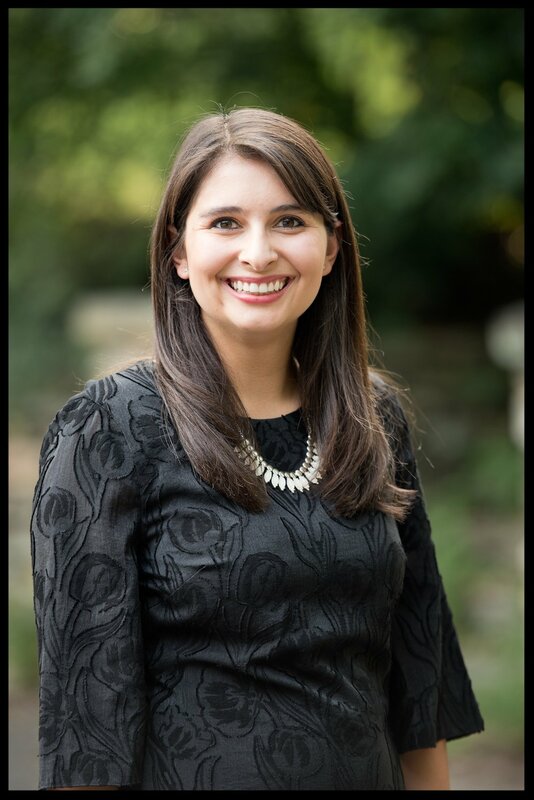 She graduated Phi Beta Kappa from Baylor University in the spring of 2018, where she studied great texts and political science as a University Scholar. Janessa wrote her thesis on rhetoric and philosophy as Cicero’s model for moral education. Janessa was a Mount Vernon Leadership Fellow in 2016. Through this fellowship she developed a project in which she worked to increase access to books for low-income children in Waco, TX. The following year, she returned to Mount Vernon to serve as the Program Intern for the Mount Vernon Leadership Fellows Program. As a John Jay Fellow, Janessa is looking forward to the opportunity to continue to engage with political, theological, and cultural questions with a cohort of individuals from diverse backgrounds. Janessa hopes that her time as a John Jay Fellow will prepare her spiritually, intellectually, and professionally for a career in law and public policy.